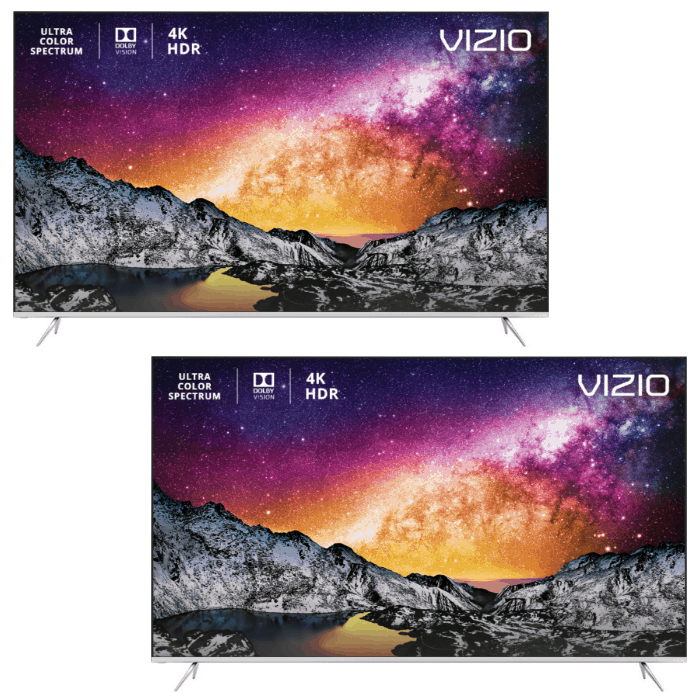 VIZIO 55” 4K HDR Smart TV On Sale Now At Best Buy! 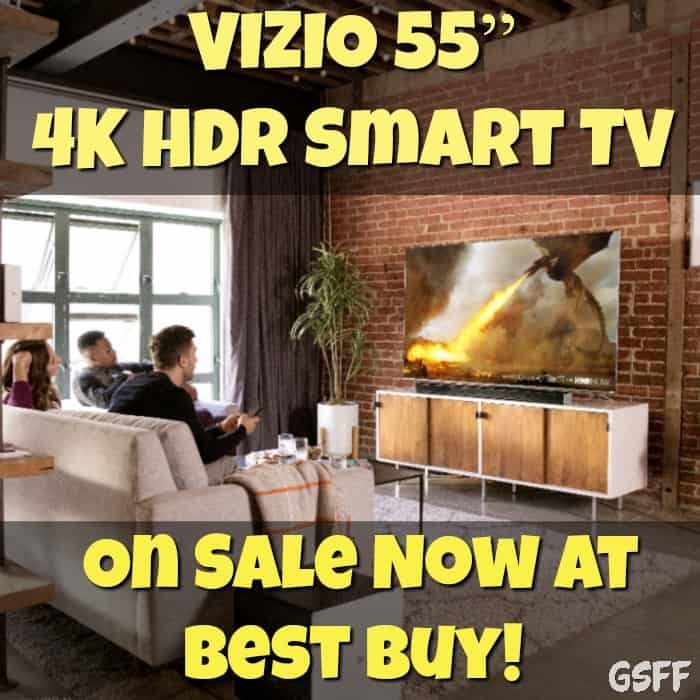 You are here: Home / Great Deals / VIZIO 55” 4K HDR Smart TV On Sale Now At Best Buy! In this busy life, watching TV is a great way to wind down and relax at home with your own entertainment. Thanks to evolving technology, there are more and more ways of enjoying your TV experience. We can keep up with the news, watch a documentary, enjoy a drama, comedy, sports, gaming, (OK who are we kidding – for me – it would be all reality TV all the time!) in our own home theater with the latest smart technologies all in the comfort of our own home surrounded by family and friends! That’s the life, huh? Your viewing experience will definitely be improved with the new VIZIO P-Series 55” Class 4K HDR Smart TV. It’s 4K Ultra HD creates a new level of lifelike clarity. The Dolby Vision HDR technology delivers expansive color, contrast, and enhanced peak brightness, as if you’re watching from a movie screen right at home. The VIZIO P-Series 55” Class 4K HDR Smart TV also has a built-in SmartCast™, which allows you to browse your favorite movies and shows straight from Netflix and Youtube. With a built-in Chromecast, you can stream thousand of Chromecast-enabled apps from your phone to the TV. I LOVE the Chromecasts we have on all the TV’s in our home and to have a TV with one built-in would be awesome! Plus, it offers unprecedented control and streaming options. It allows you to control your television without touching the remote control with the voice-control function of Google Assistant or Amazon Alexa. We have both Alexa and the Google home mini’s and I love the functionality they provide us with the TV’s . When we are babysitting the grandkids and they want to watch a movie or show and we are busy with another one – we can just tell Alexa or Google to play their requested show! Having all of this built in to the TV is a GREAT feature. In the past we had 14 remote’s for all the TV’s (I might be exaggerating a tiny bit) and if someone came over and used the wrong one, or if a kid lost one – the whole system broke down… lol But, now with this capability anyone can control the TV hands-free – no need to find the remote, try and figure out the right buttons – it’s so easy! High-performance full array LED backlight with 56 local dimming zones for picture-perfect blacks, vibrant brights, and more accurate color. Provides images with superior color, contrast, and brightness, so all your favorite movies, shows and games come to life in stunning clarity. Beautifully transforms HD and Full HD content to spectacular 4K Ultra HD resolution. With a sleek edge-to-edge screen design on three sides of the TV, the screen pushes to the display edges for a more immersive experience. 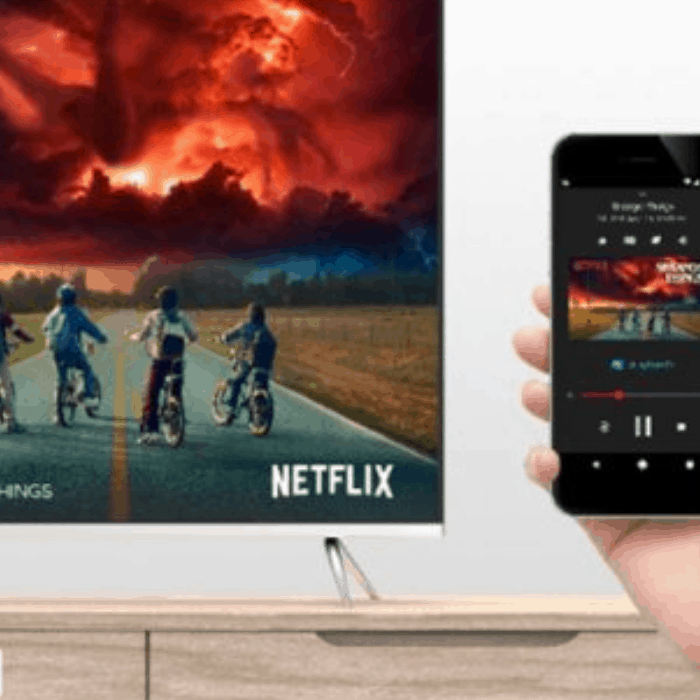 Instant access to popular apps right on the TV using the included remote or the VIZIO SmartCast Mobile app – stream high-quality 4K Ultra HD and HDR from apps like Netflix. 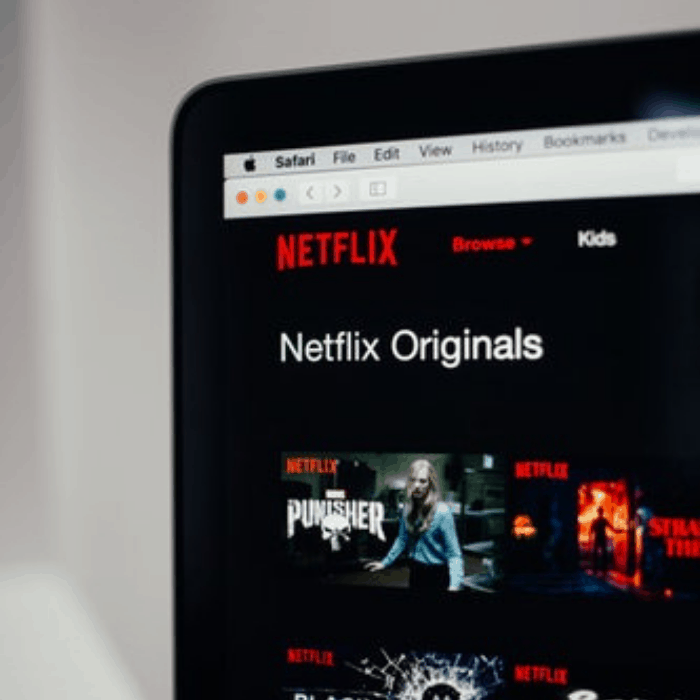 Over 100 live and internet streaming channels absolutely free – live news, movies, sports, comedy, music, and more – don’t forget reality… lol. No fees, subscriptions or logins. See exactly what’s on your Android device using the Cast icon or your computer’s desktop with a Google Chrome browser. Enable Quick Start Mode to turn your TV on automatically with a simple voice command or tap of the Cast button. Enabling Quick Start Mode will change the energy consumption required to operate this TV. Take advantage of today’s fastest wireless speeds for a higher quality streaming experience, perfect for 4K and HDR video. Download VIZIO’s free app to a compatible smartphone or tablet to turn it into a powerful touch-screen remote. It’s 54.5″ screen is a great size for a living room or mid-sized home theater space. Use the included remote to browse and launch apps directly from the screen. You can also use your smartphone to stream entertainment with Chromecast built-in – from any room in your home. Cast your favorite shows, movies, music and more from your smartphone to your TV! Ask either voice assistant to help you play movies, TV shows and music. Plus, control other connected devices like lights and a thermostat for a better viewing experience. Has advanced virtual surround sound audio from the TV’s two built-in speakers. Enjoy fast action sports and movies with superior motion clarity using powerful image processing and a blazing 240Hz effective refresh rate achieved with backlight scanning. Play photos, music, and video right on the big screen using the built-in USB ports. It also works with a compatible iPhone, iPad, Android phone or tablet, MacBook or Windows laptop, or Chromebook. Treat yourself this Holiday season! Get this exclusive holiday deal from BestBuy and VIZIO! 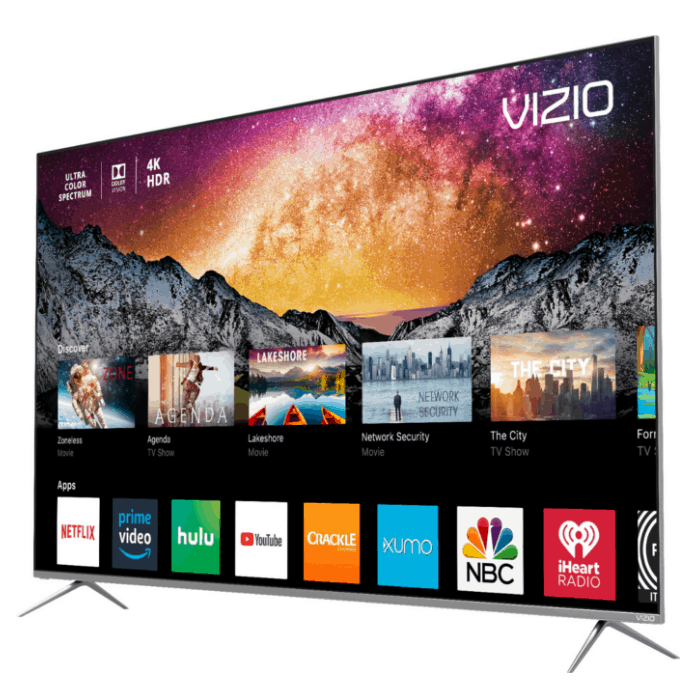 Get the new VIZIO P-Series 55” Class 4K HDR Smart TV for only $699.99 after $100 savings from December 18th to 24th, 2018! I know this is on my list, for sure! !